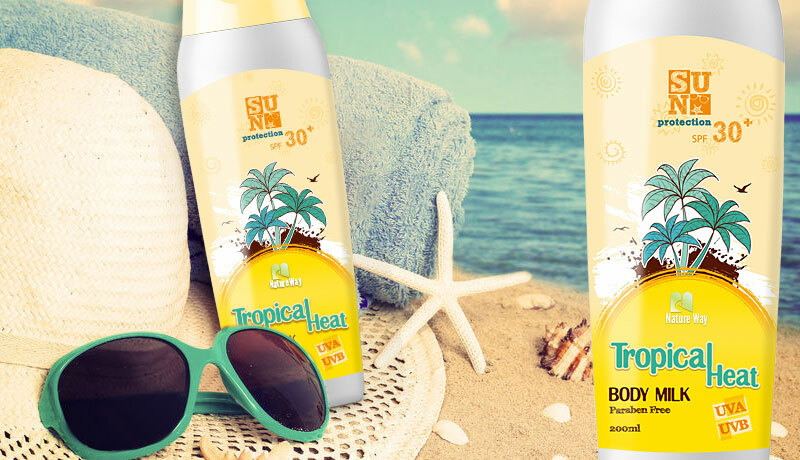 There are numerous different types of sunscreen. 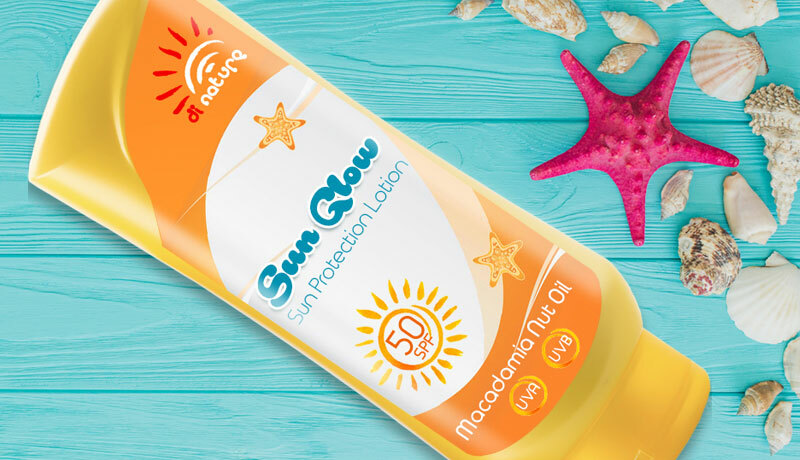 Depending on whether they contain ingredients that offer protection from UVA and UVB radiation and depending on the SPF rating people choose the sunblock that suits them the best. So, you will often find customers among store shelves reading sunscreen labels and analyzing the info about particular sunscreen product. 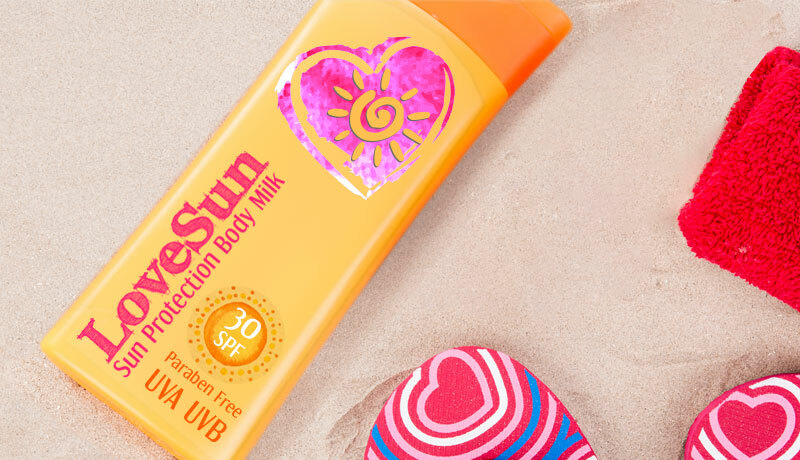 Sunscreen labels are one of the essential elements that people refer to when choosing the sunscreen product for their needs and important factor for sunscreen manufacturers to entice new customers. 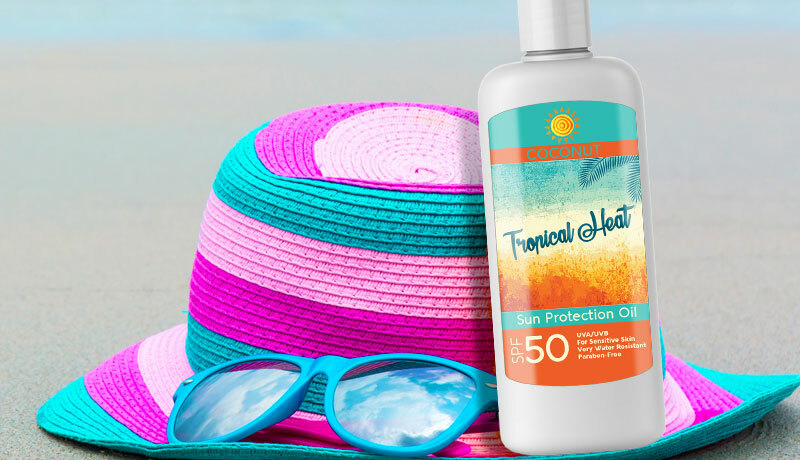 At Customlabels.net we offer high-quality sunscreen labels resistant to oil, water, and heat. 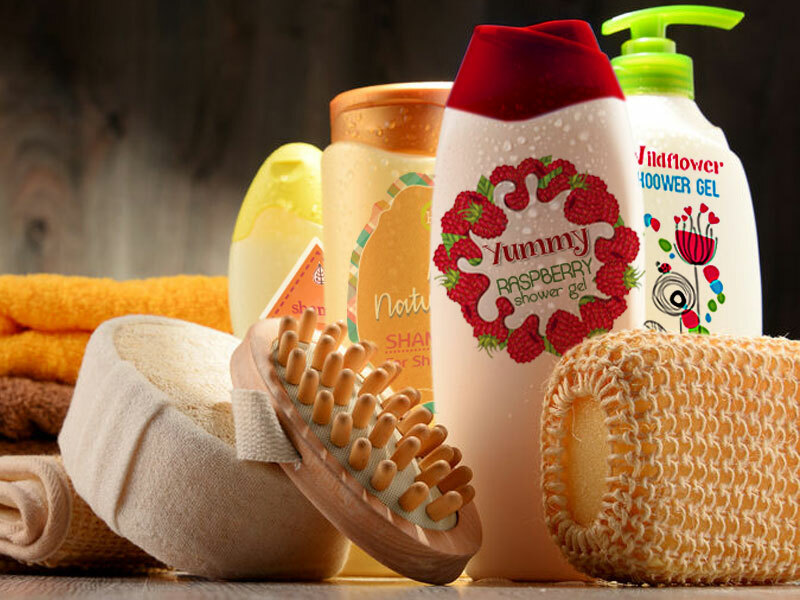 Choose among any shapes, sizes, materials and coatings and create the perfect look for your sunscreen labels. 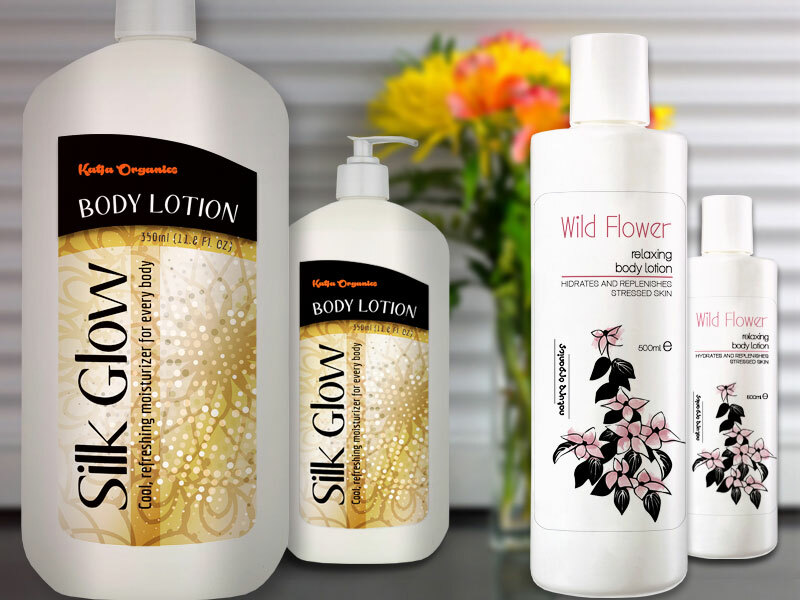 With our sunscreen labels, your product bottles, tubes or any other packaging will look appealing even after a long period of rough handling. 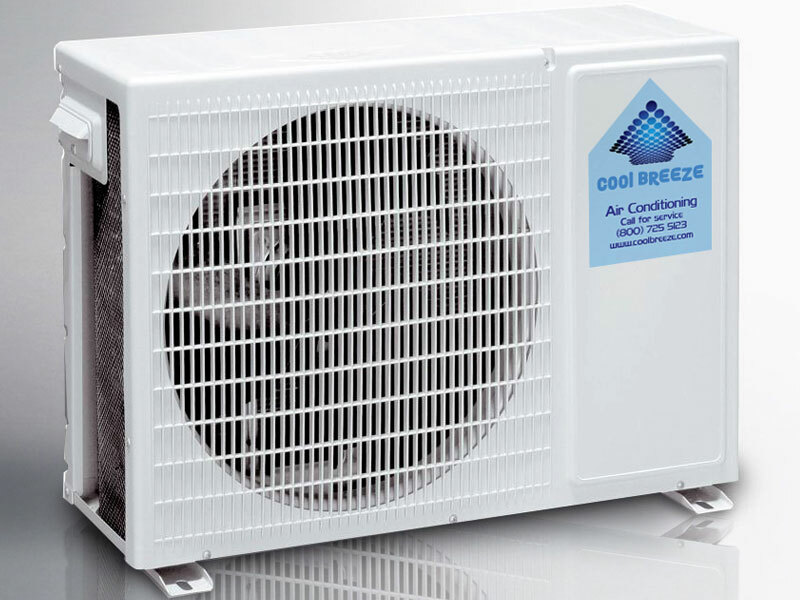 Call our dedicated customer team and get a free quote on sunscreen labels today.